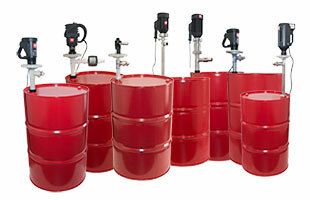 IWAKI Nordic offers a wide selection of process pumps for many different tasks. We maintain a large stocked range for fast delivery. 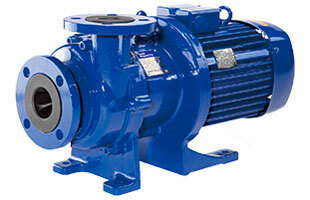 With a IWAKI magnetic drive pump you get one of the market’s most reliable pumps. The magnetic coupling – and pump materials polypropylene, PFA and ETFE – gives you a 100% tight pump. 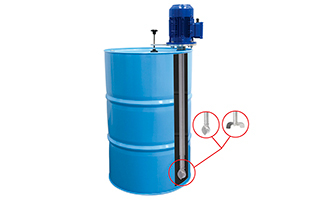 In fact the pump manage extremely aggressive liquids without risk of spillage into the environment. 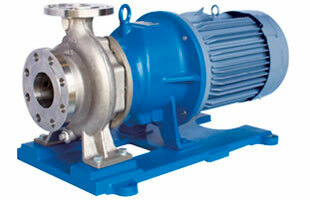 Drum pumps for industrial and sanitary tasks. The range includes both centrifugal pumps for low viscous medias and progressive cavity pumps in stainless steel for high viscosity fluids (up to 100,000 mPas). Pump tubes are available in different lengths and with different motors. 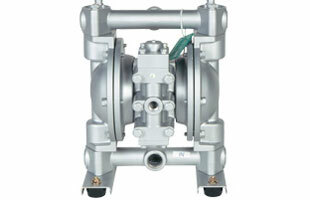 IWAKI Nordic offers air operated double diaphragm pumps from Yamada. Our air-operated double diaphragm pumps can pump everything from clean water and volatile liquids to highly viscous, abrasive and chemically aggressive fluids like adhesives and asphalt.